Hello! 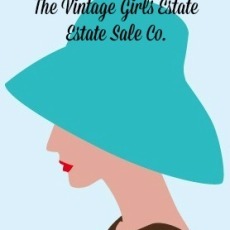 We are an Atlanta based Estate Sale Company with an appraiser on staff ready to assist you with any of your estate sale needs. 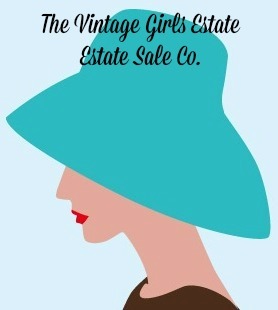 Call us today to find out everything you need to know about having an estate sale in the Atlanta area.